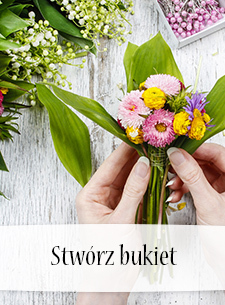 Poczta Kwiatowa® - nasza oferta to gwarancja świeżych, pachnących kwiatów do najbardziej egzotycznych zakątków świata. 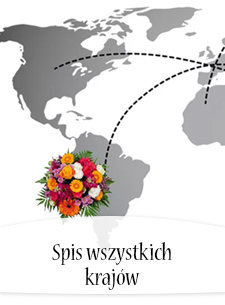 Wyślij kwiaty do Omanu i zaskocz zagranicznych przyjaciół! 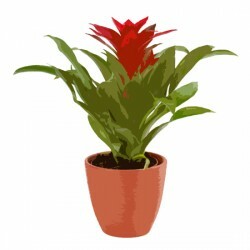 This is a gift that really celebrates the season. 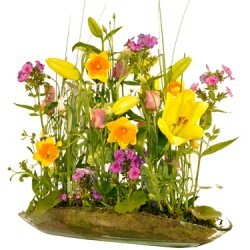 We've chosen some of spring's richest, most exciting colours and flowers to create this pretty spring arrangement. 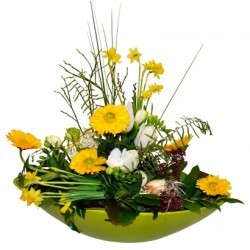 It comes delivered in a glas-bowl. The glas bowl may vary. 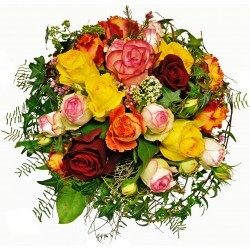 This is an exquisite bouquet that’s guaranteed to make someone feel very special. 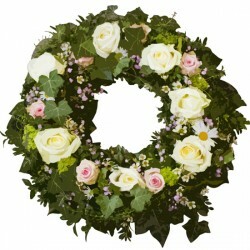 We’ve chosen the finest fresh seasonal flowers to create a breathtaking gift. This sumptuous display really is majestic. 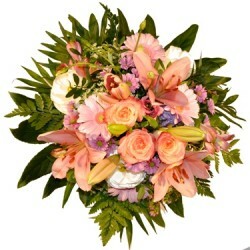 This is a truly spectacular combination of roses and some elegant lilies. 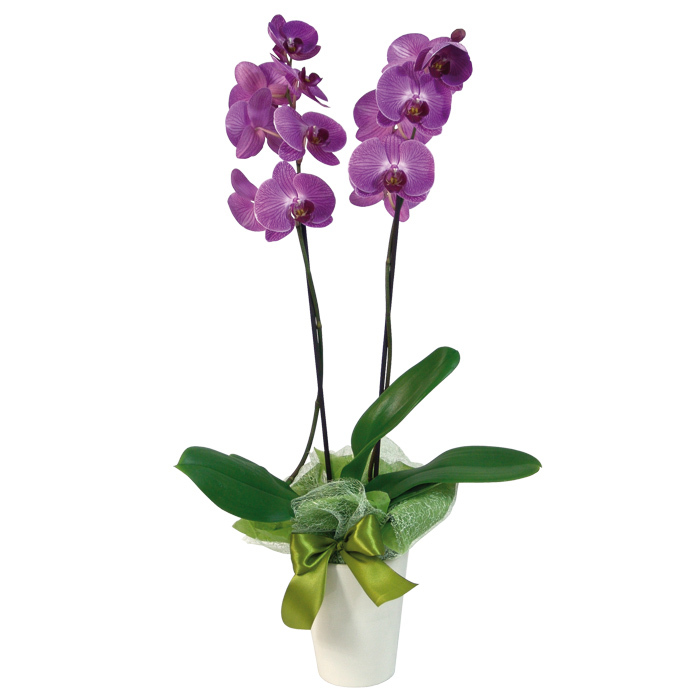 It’s a popular choice too - these flowers are firm favourites, and work so beautifully together. 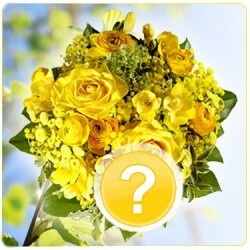 Simple, and very stylish, this hand-tied bouquet is a fabulous gift. 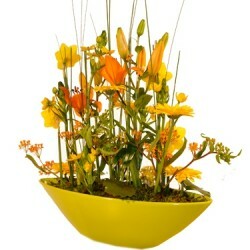 It’s the timeless beauty and modern simplicity of this arrangement that makes it special. Bowl may vary. 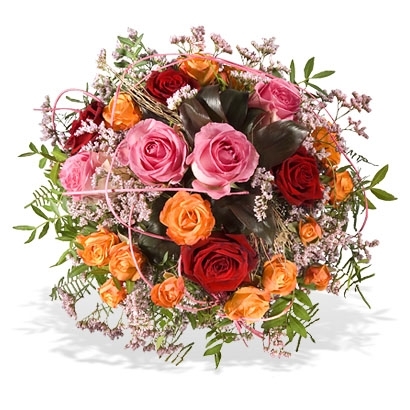 This hand-tied bouquet full of pretty seasonal flowers really is the perfect gift. It’s ready to display, easy to look after and it’s filled with a selection of favourites. Delightful and sweet, a lovely offering for any occasion. 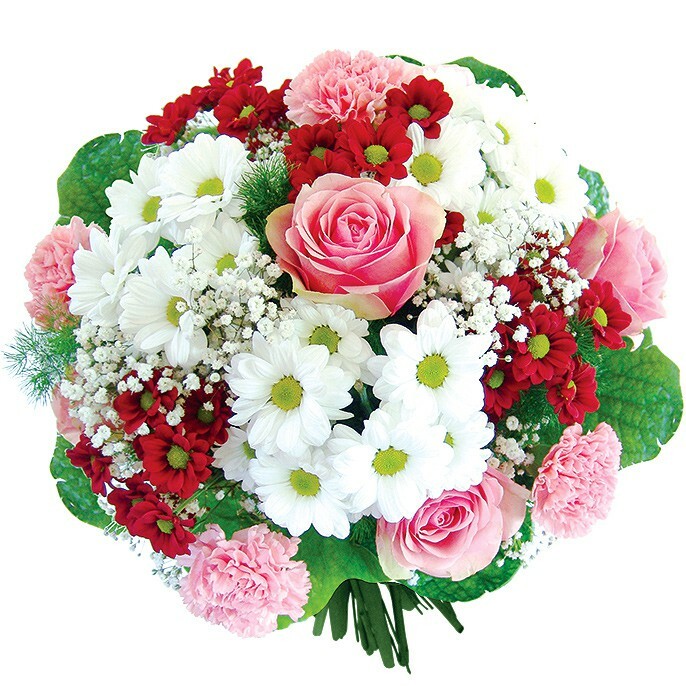 It's a special day when this elegant bouquet in pink colours arrives. 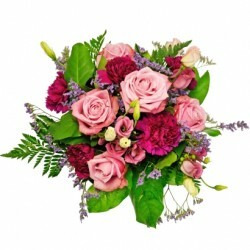 Tender floral ensemble delivers a message of timeless love, sent with an open heart. 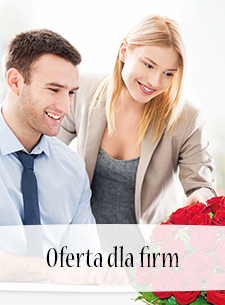 Romantic surprise coming straight from your heart ... Congratulate the Bride & Groom! 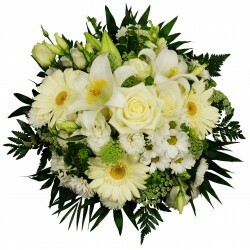 Nice bouquet of mixed flowers in white and blue shadows for arrival of a baby ! 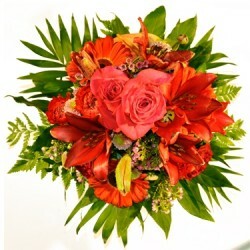 A bouquet with such lush colours is like a vacation for the soul - just like the sun. 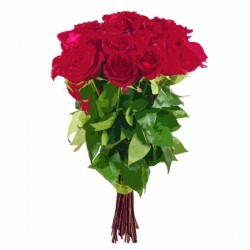 Send someone this gift! 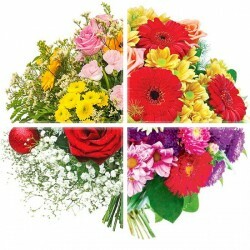 No matter what the occasions, celebrate memorable everyday moments with these cheerful flowers! 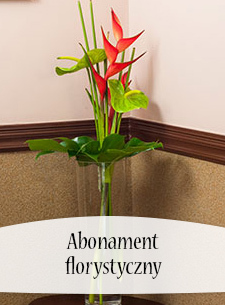 There is a real sense of celebration about this flamboyant hand-tied bouquet. 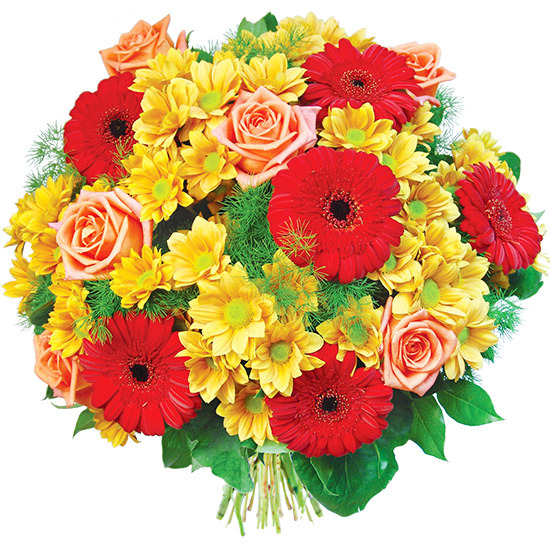 With such a rich mix of bright colours mainly in orange and yellow and so many favourite flowers, there's certainly plenty to enjoy. 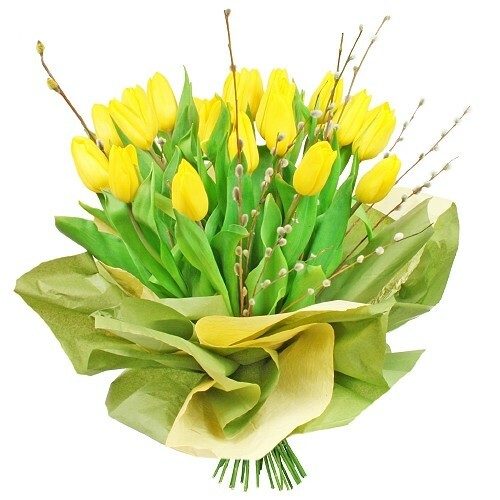 Bouquet, pretty as picture, simple and sweet, it's a lovely way to say somebody "Thank you!". 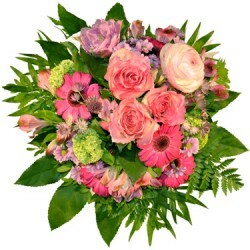 Especially for her - delightful surprise any day of the week!